Elegant leaf – is one of nature-themed template by using the concept elegantly decorated with leaves. 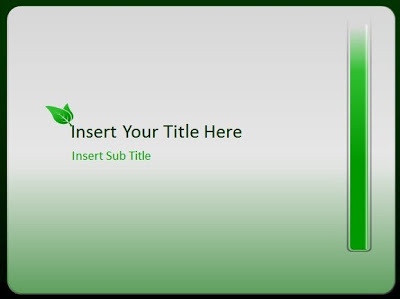 This template has four layouts to choose from. well suited for biology education-themed presentations, nature, plants and others. its size was so small that light to run.